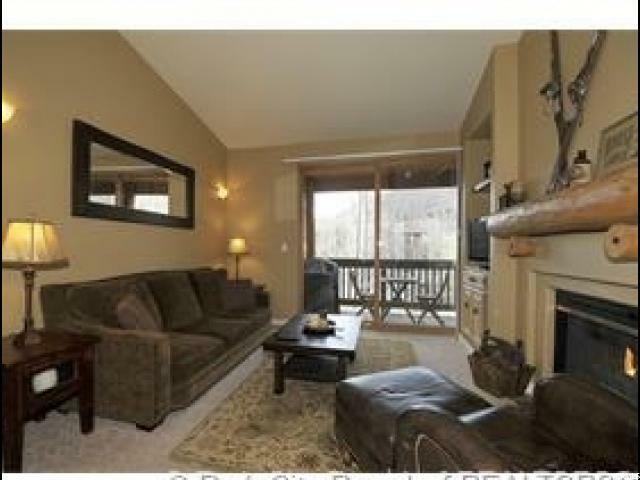 Top Floor unit with upgrades! 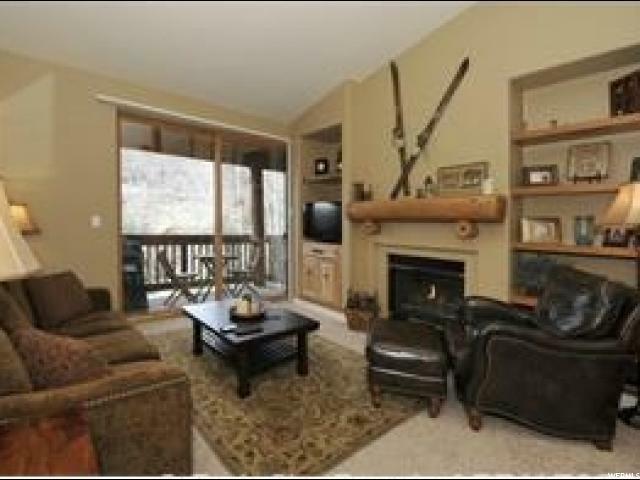 Adorable top floor Pine Creek unit tucked into the trees, Features include vaulted ceilings, hardwood, fireplace, granite counter tops, stainless steel appliances, and built in cabinetry. Offered fully furnished. 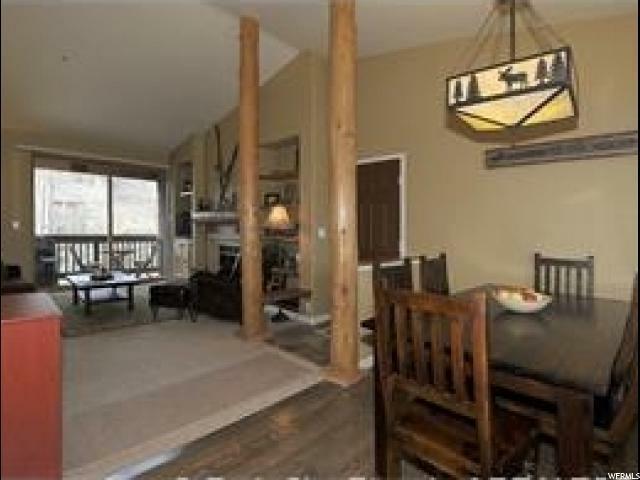 This is a fantastic rental property for investors or super cozy full time home. 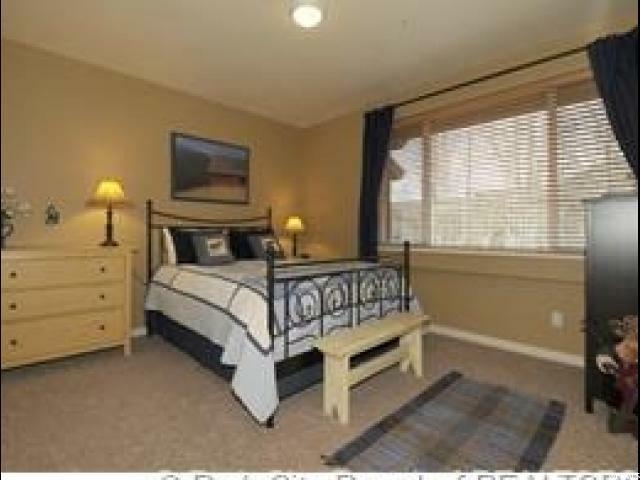 Ideally located on the bus route, close to shopping and within walking distance to Ecker Hill middle school.